4k00:12A man is collecting furniture. Accelerated shooting time laps. 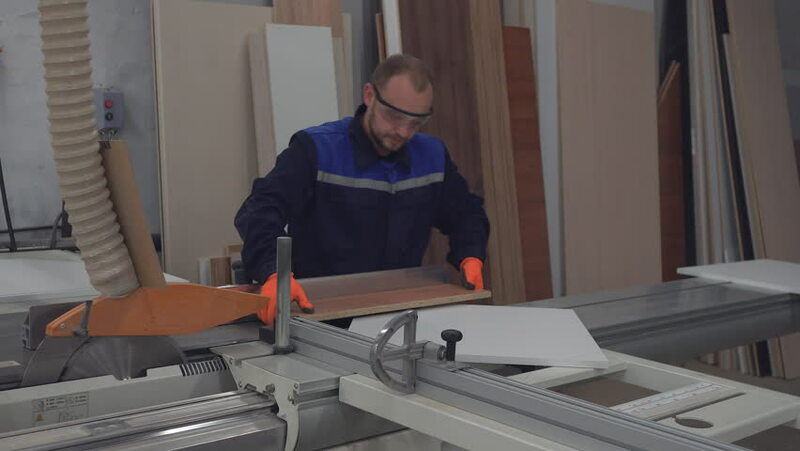 4k00:16Attractive man of the family carpenter preparing an electric sander with sandpaper to renovate a wooden table in the frontyard of a house. hd00:06Professional worker is puttying concrete floor in the apartment. 4k00:21Multitasking. Handsome young man wearing glasses and working withlaptop while sitting in modern office. Freelancer in coworking at night give documents to collegue. 4k00:304k, Angry businessman confronting his colleague about paperwork in the office.